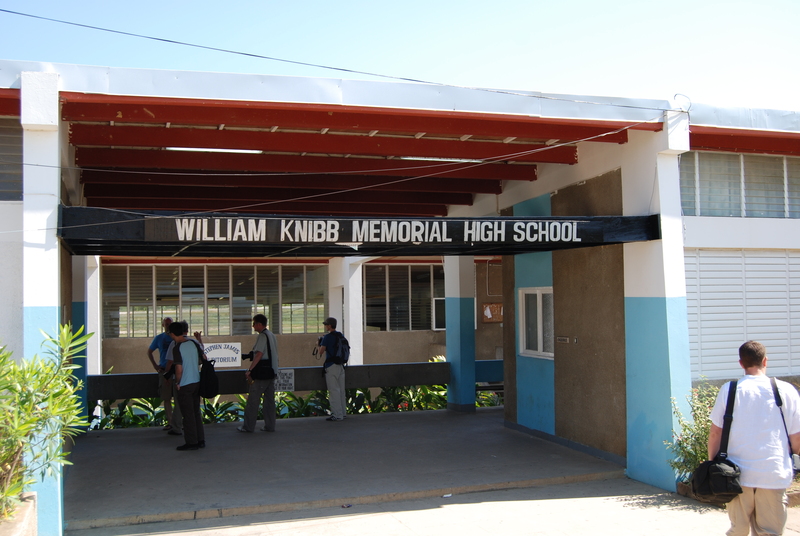 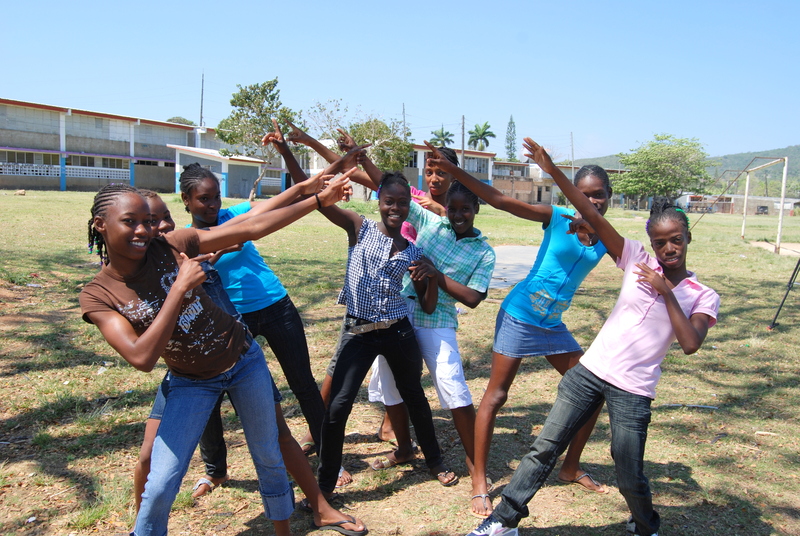 Creation of opportunities through education and cultural development for a positive change. 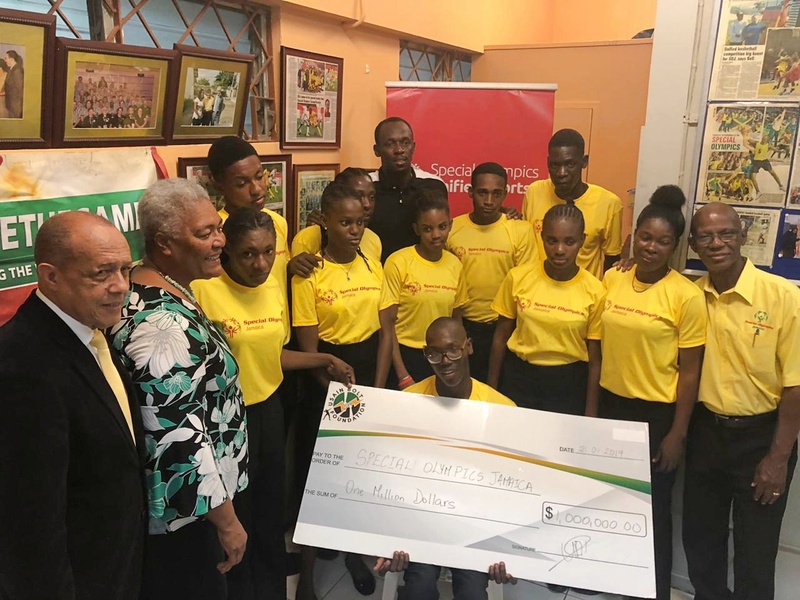 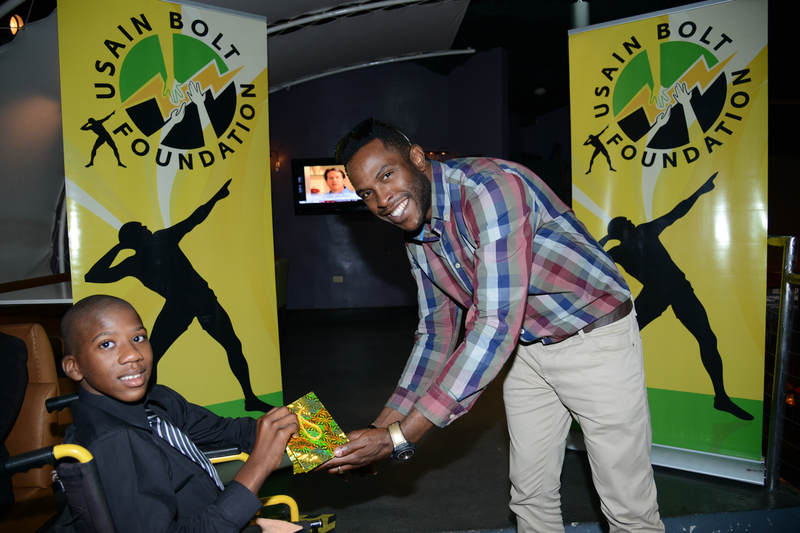 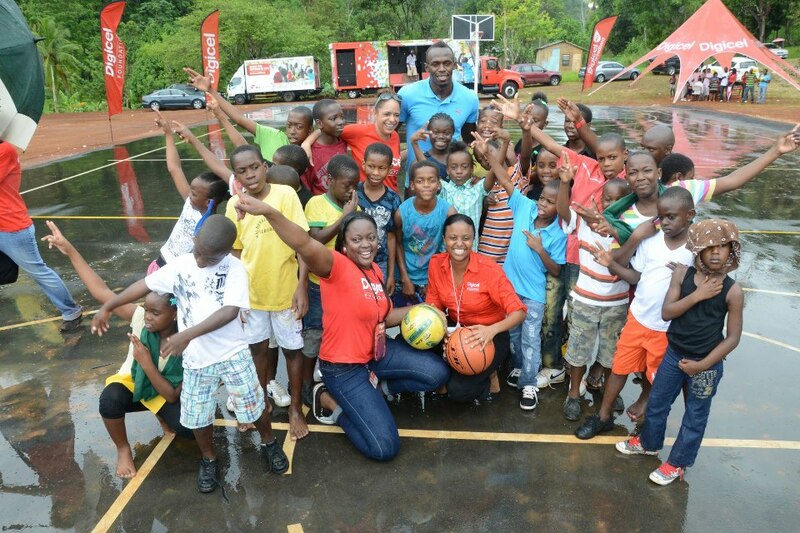 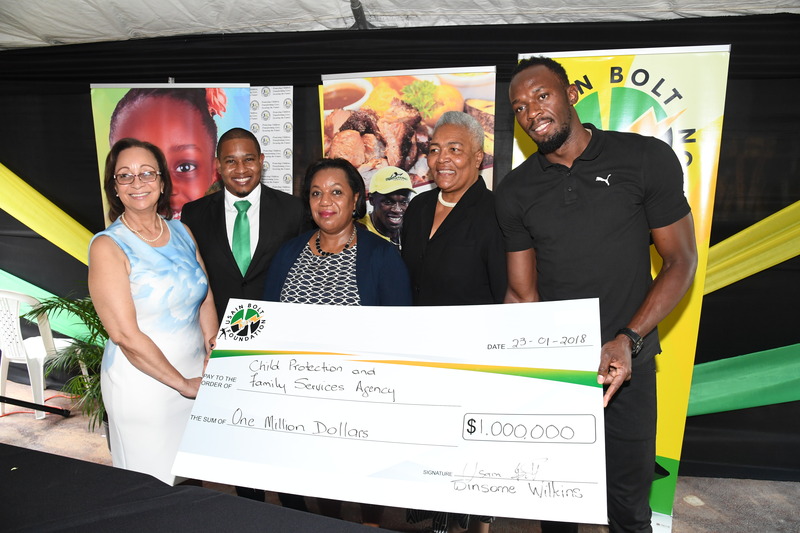 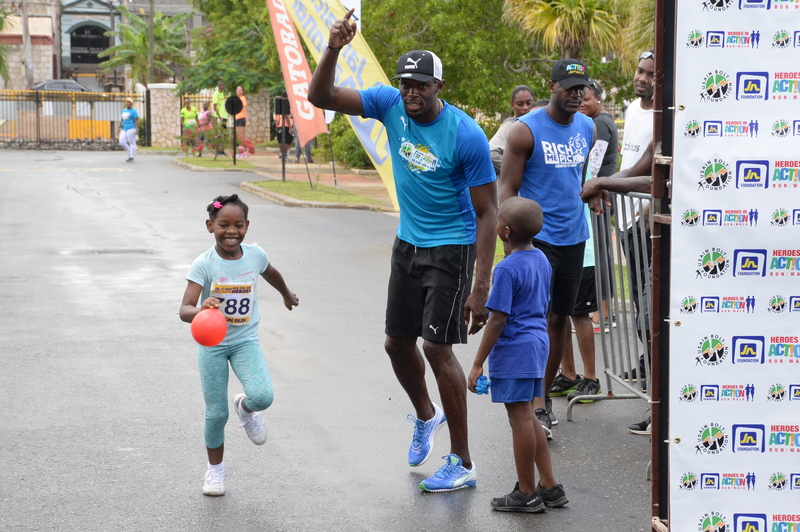 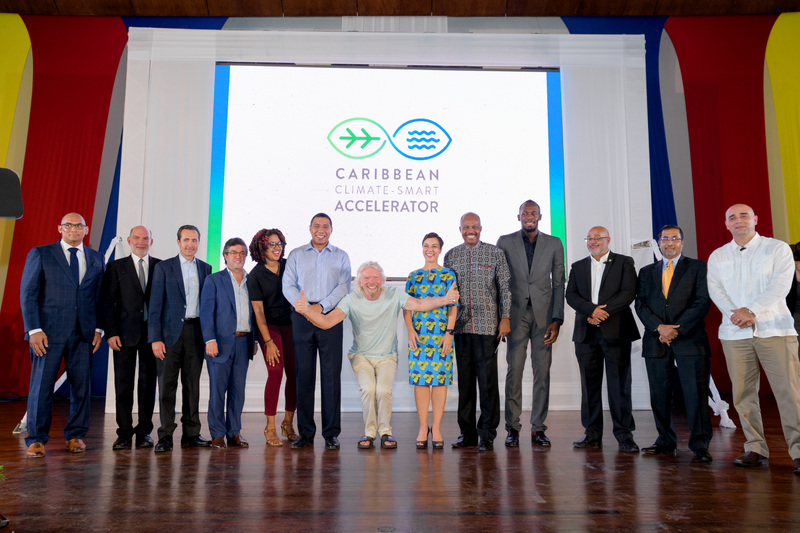 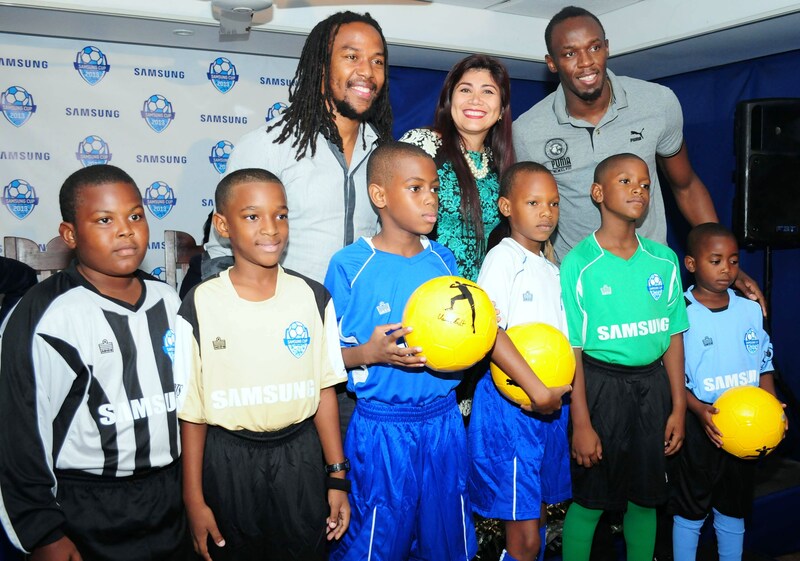 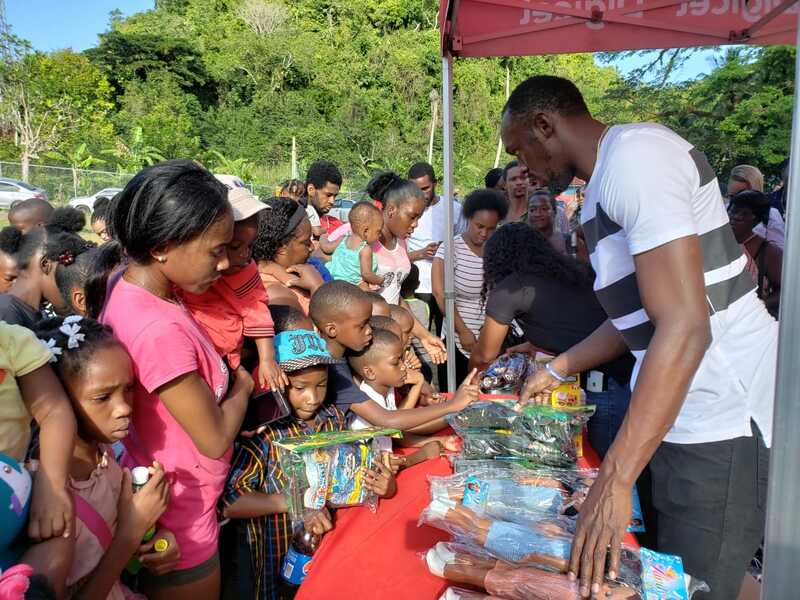 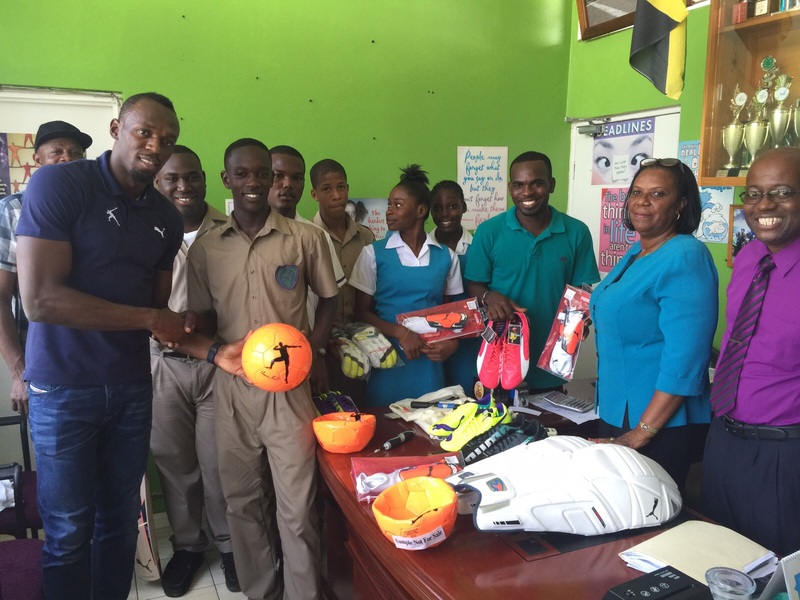 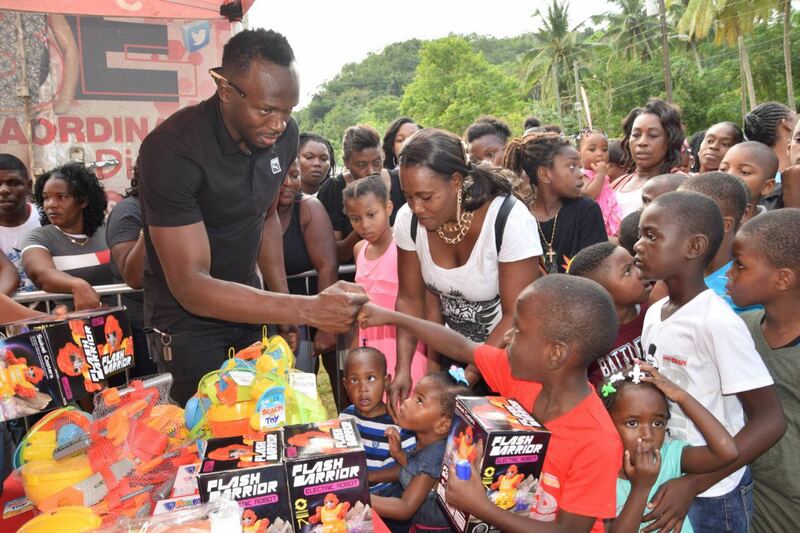 The Usain Bolt Foundation is dedicated to the legacy for happy children; to enhance the character of children through educational and cultural development, as they live their dreams. 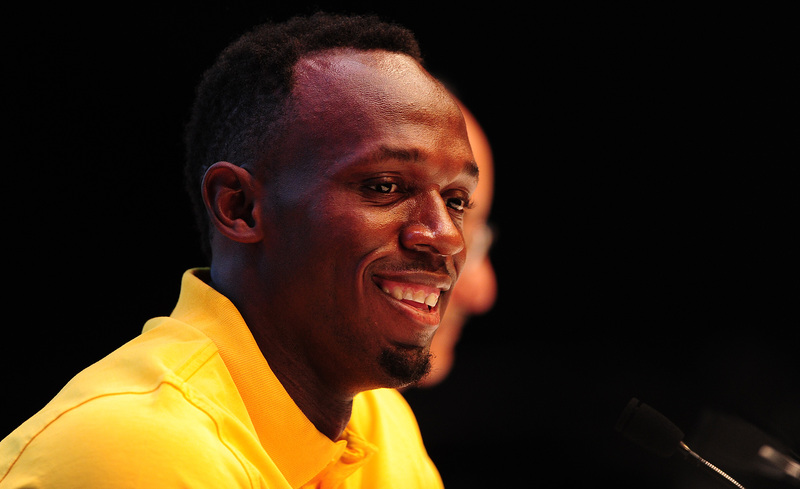 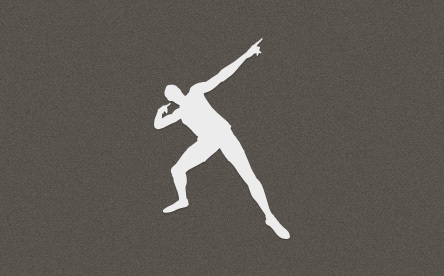 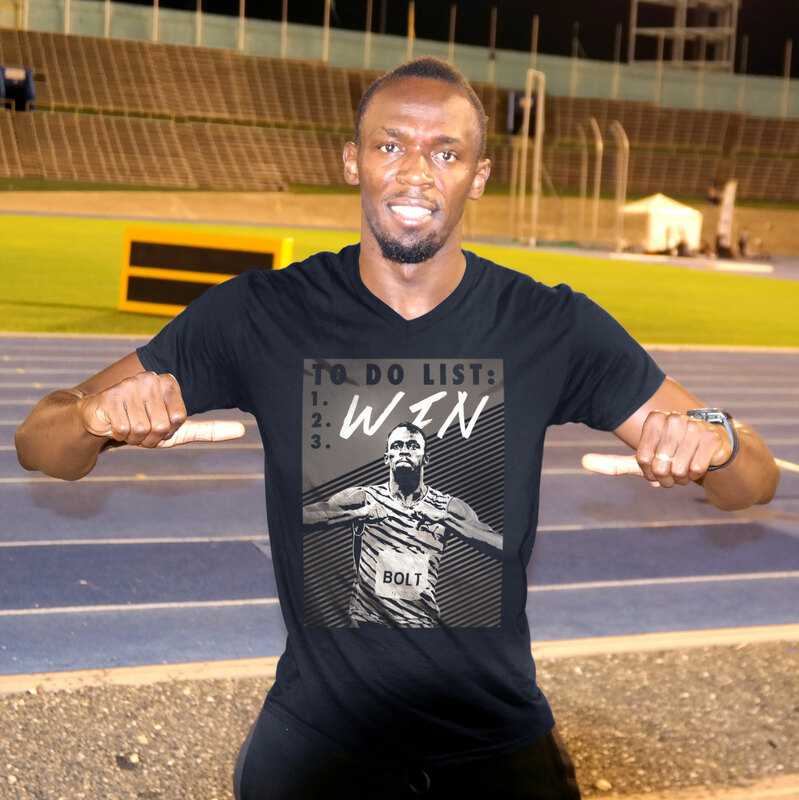 11th November 2015 – For two weeks only get a limited edition ‘To Do List: WIN” t-shirt at https://represent.com/usainbolt. 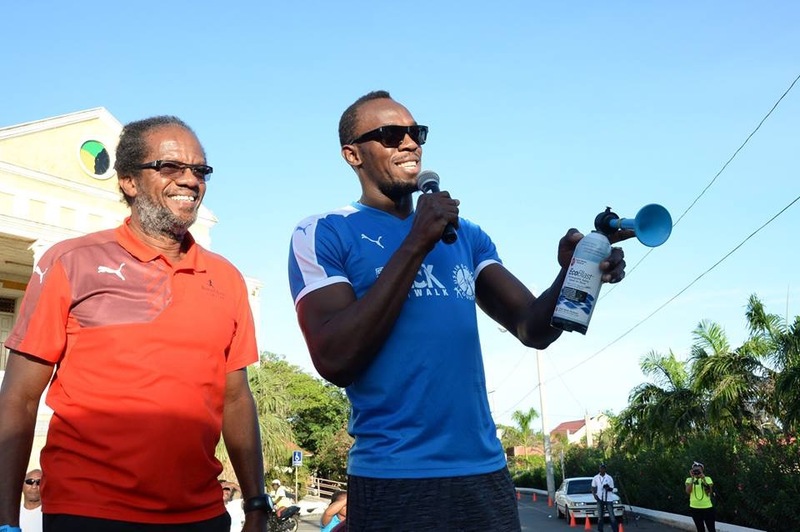 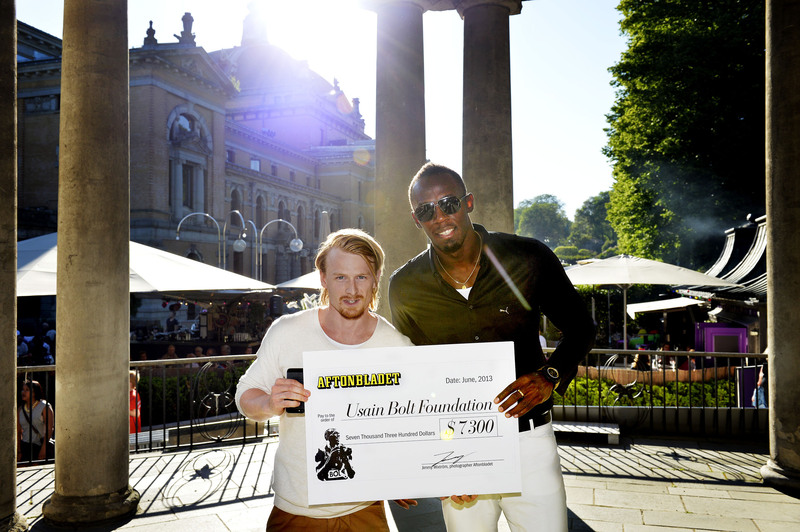 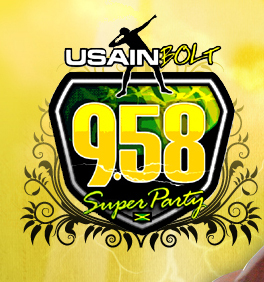 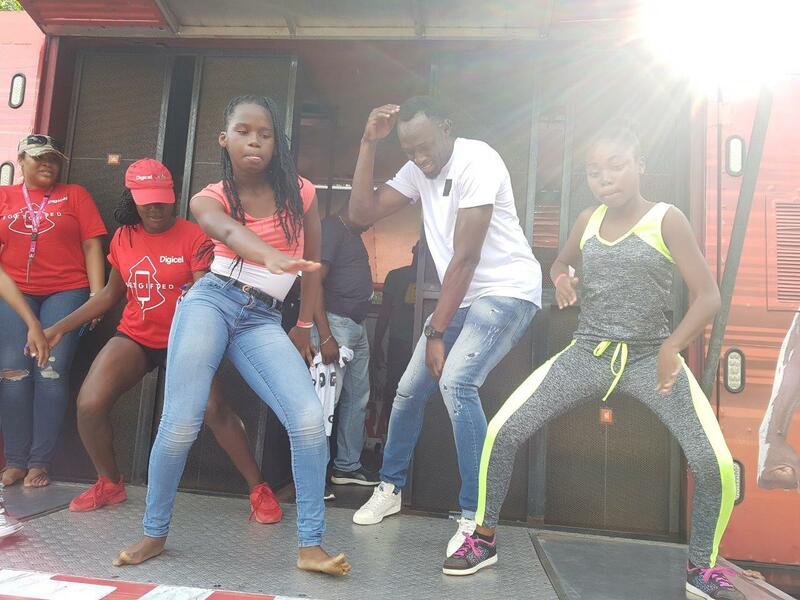 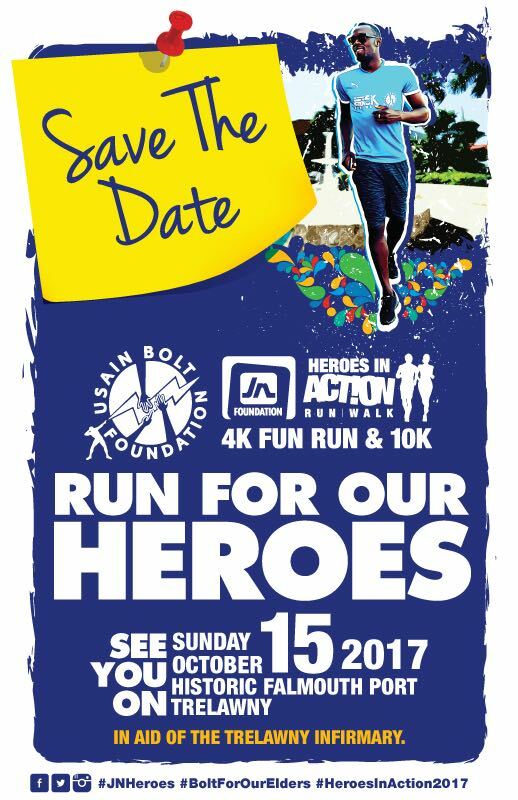 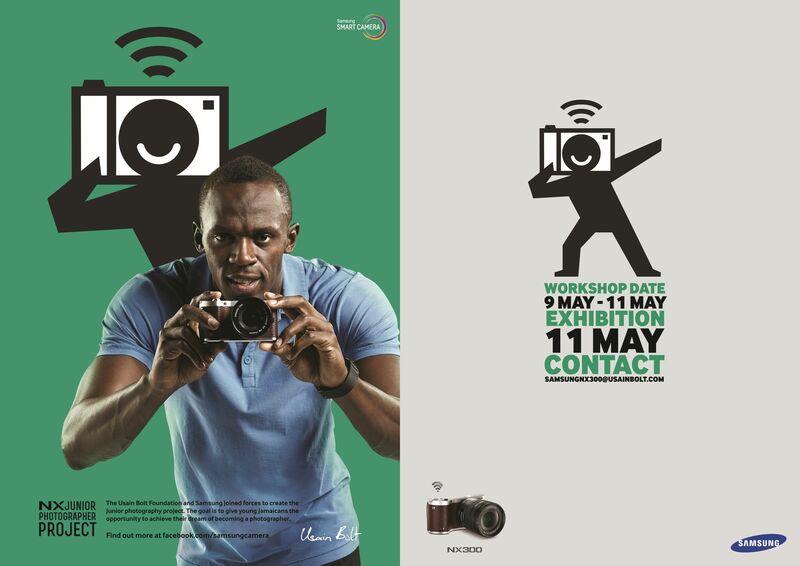 Proceeds in aid of the Usain Bolt Foundation.